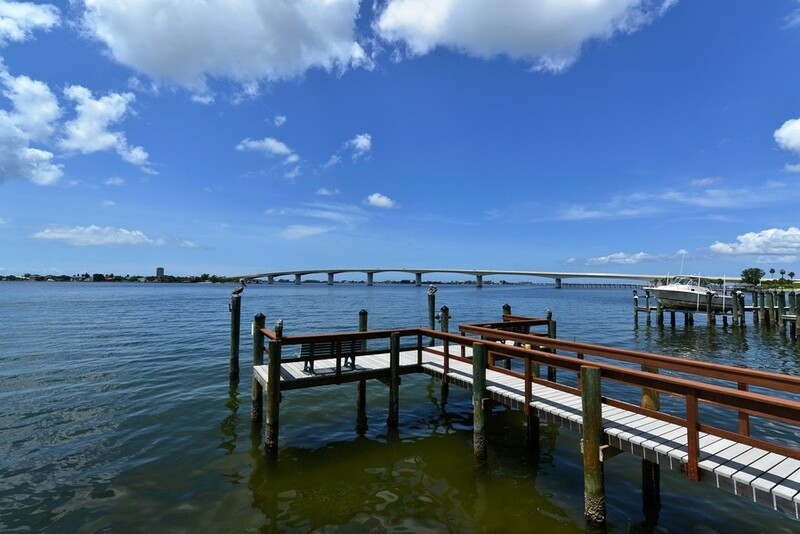 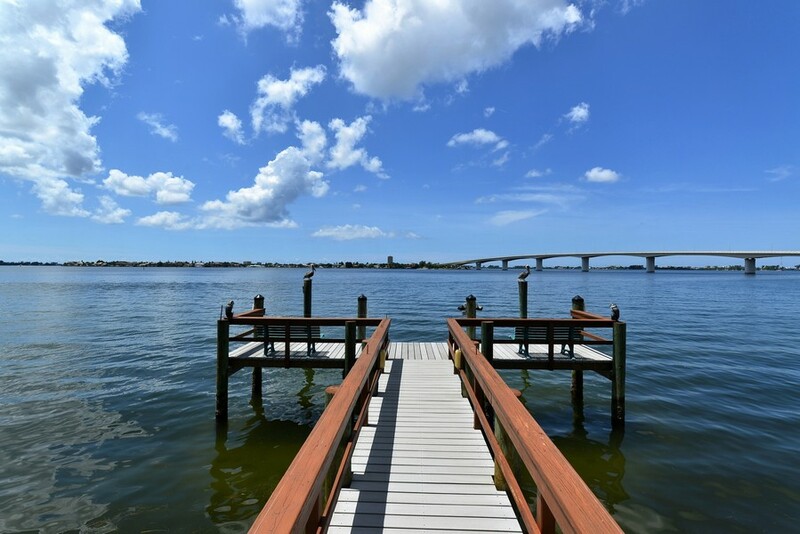 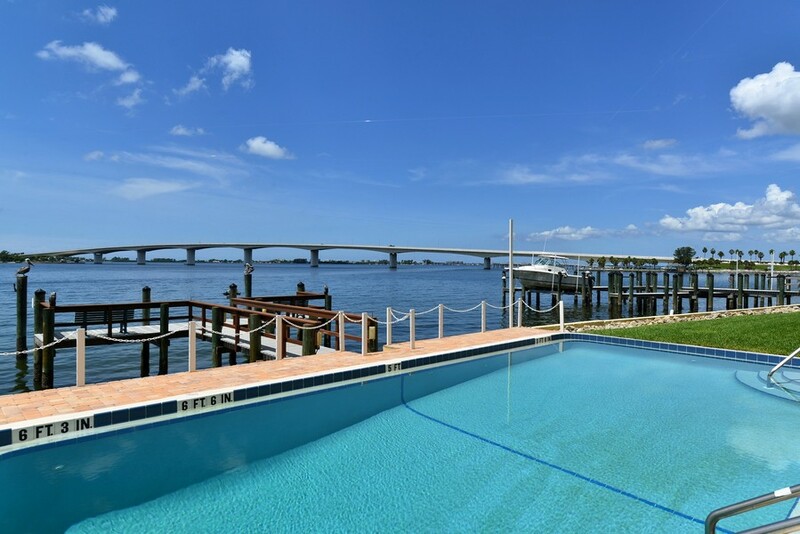 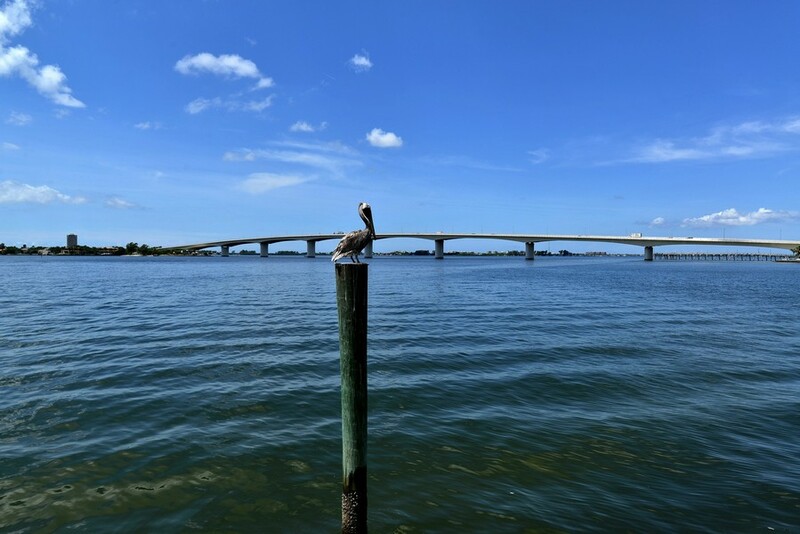 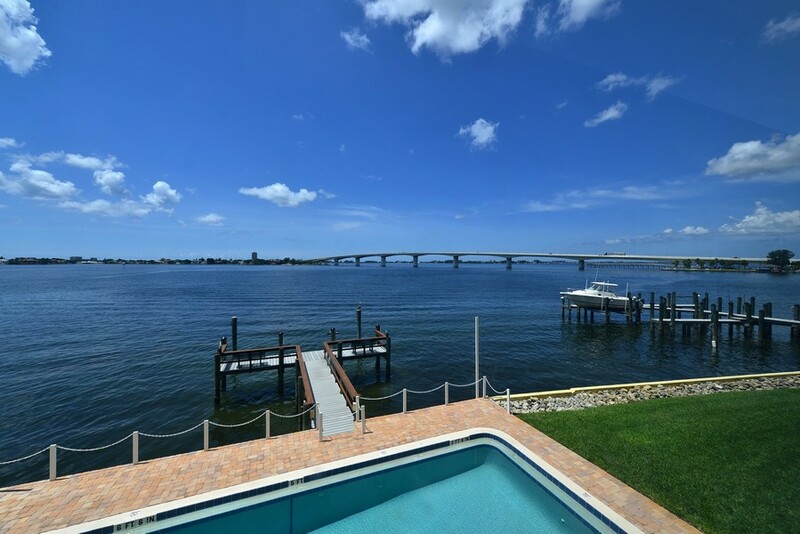 Search all of today's Bay Point Apartments for sale and Sarasota, Florida real estate listings below! 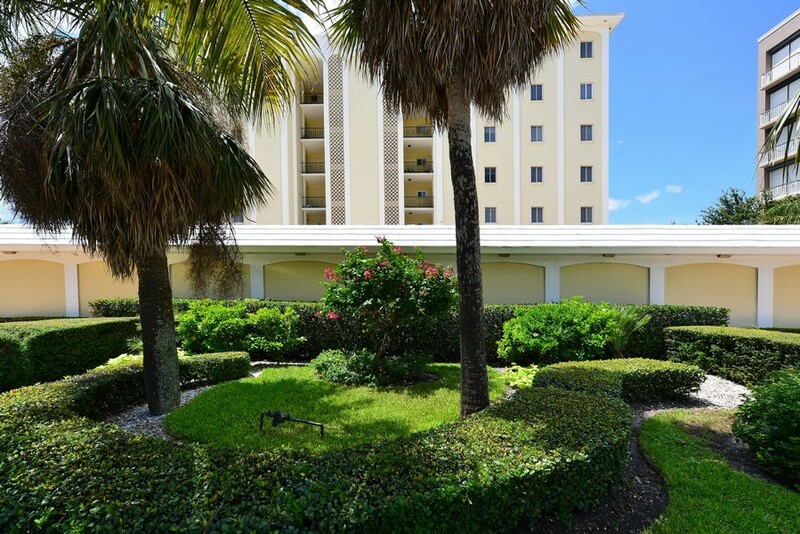 This Golden Gate Point location is one of the best in downtown Sarasota. 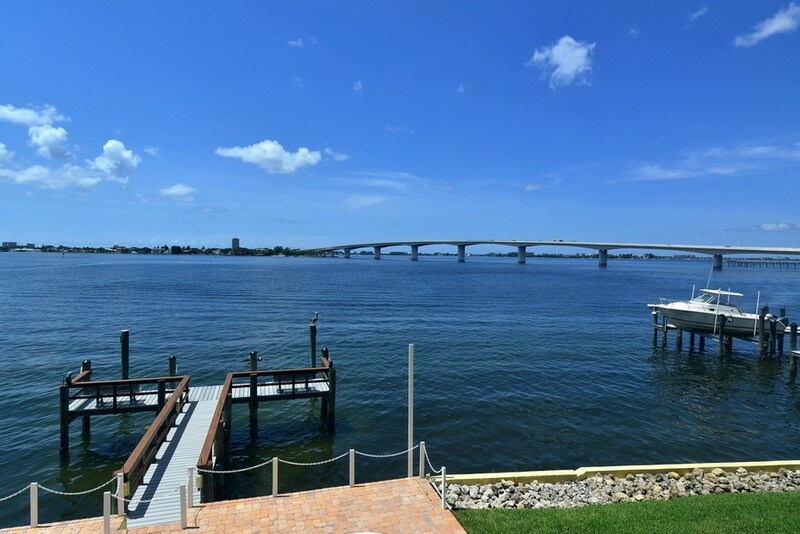 The water and bridge views are simply amazing from this low density condo building. 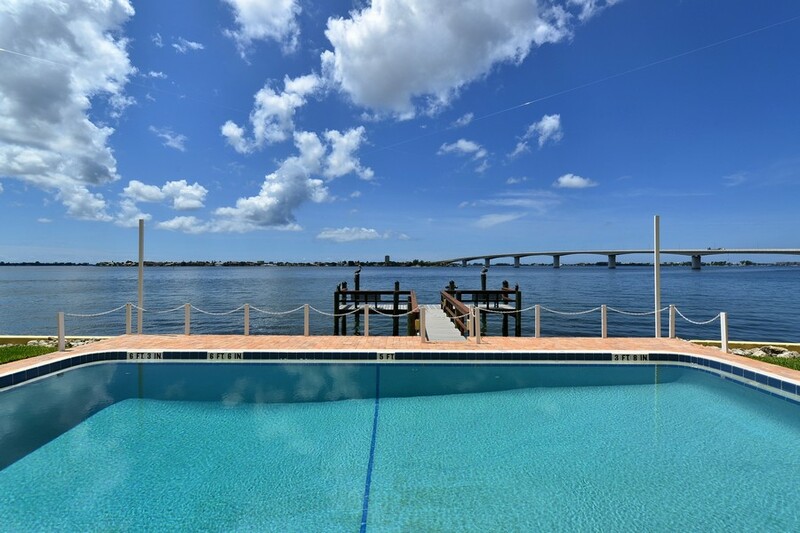 These Bay Point Apartment real estate listings are updated every 15 minutes from our MLS system. 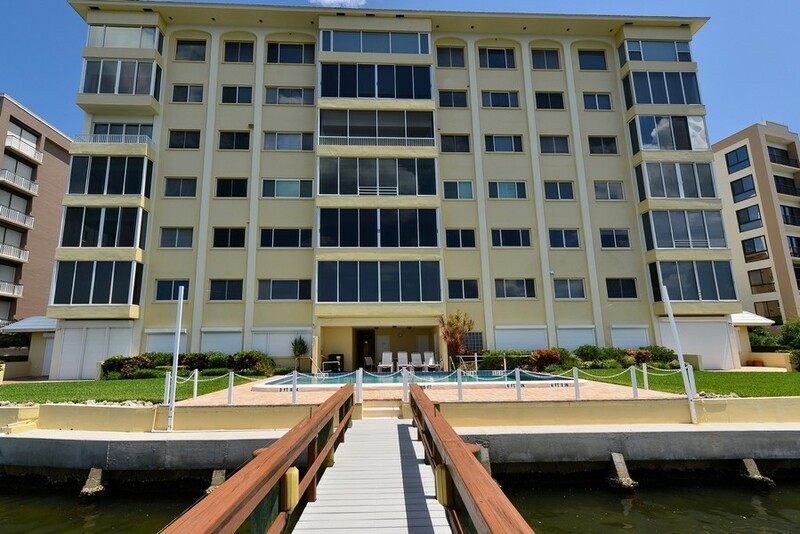 Contact us if you would like assistance buying or selling a property in Bay Point Apartments.